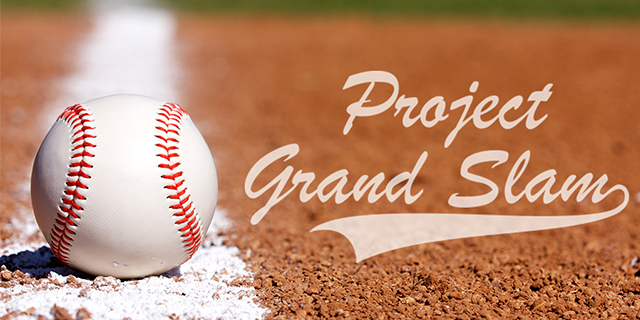 Project Grand Slam is a potential new, premiere and unique sports complex that would support our young athletes from ages six through high school. The fields and park would support our local youth leagues and host regional tournaments. An indoor facility is included in the plans that will cater to not just baseball/softball, but also football, soccer, and lacrosse as well. Columbus Business First and ThisWeek News covered in detail today. The project is working with the potential Lewis Center/Olentangy YMCA that would be in close proximity. Baseball is the focus but multi-use fields would be included. In working together the different entities will create an overall unique sport and fitness site. Incorrect information was given in the ThisWeek News article. There are no plans for an indoor arena with stadium seating. This is a private project that is not being funded with any tax dollars. The complex is seen as a potential economic driver. As a result of local developments including Evans Farm, there will be over $100MM invested in subsequent road projects. Area road projects include Piatt Rd, Shannahan Rd, and a new 71 interchange. It’s about quality, not quantity. The images used in ThisWeek and Business First represent the quality of the fields and park but not what the overall size would be. Infrastructure and necessary road upgrades are being planned for this potential new development. This is a rare opportunity, and all parties involved want to make sure the development is an ultimate success with the proper infrastructure and funding.